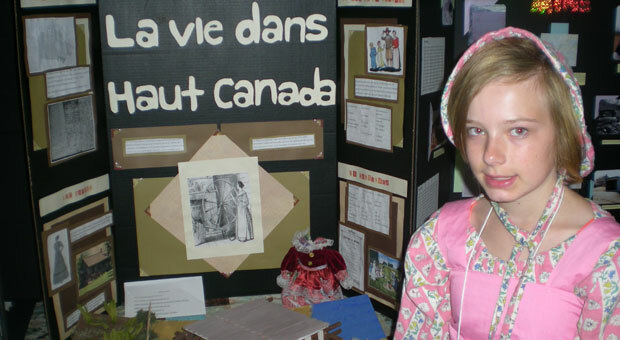 My project is about life in Upper Canada from 1791 until 1841. In my project I talk about what the settlers ate, their housing, their agriculture, their political system as well as their clothes, school life, etc. I also talk about why it is important for us to know whatUpper Canada was like before and what it is like now.